Are you looking for an uncoated economy flyer option? 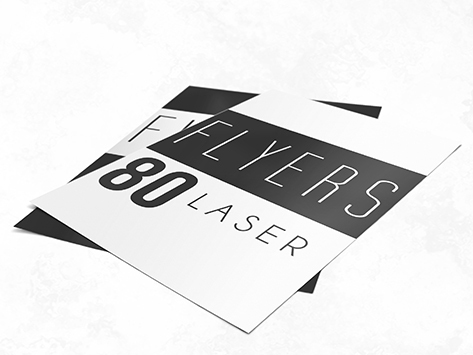 Look no further than our 80gsm Laser. It's the perfect stock for clients looking for an economy stock with an uncoated finish.